Carling has been skilfully brewed using lightly kilned British malts, aromatic hops and Carling's unique yeast to create a malty, sweet flavour, balanced with a hoppy ''clean flavoured'' bitterness and the aroma of freshly harvested grain. 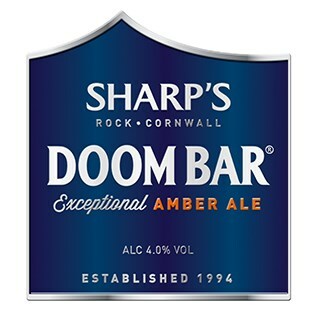 “The aroma of Doom Bar combines an accomplished balance of spicy resinous hop, inviting sweet malt and delicate roasted notes. 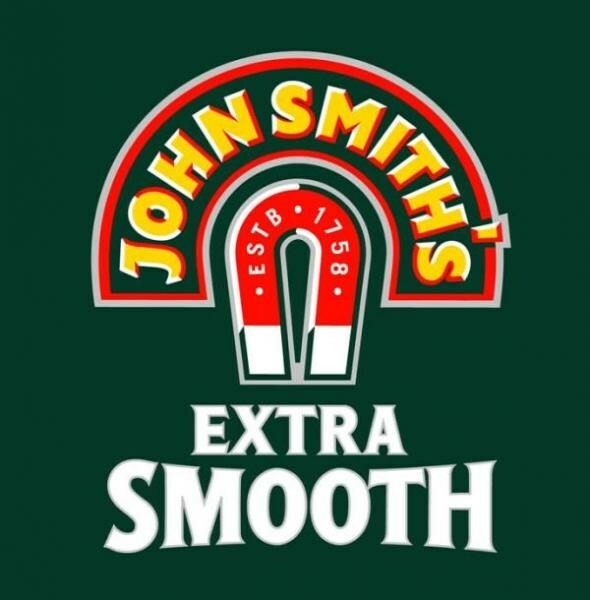 The mouth feel is a perfectly balanced and complex blend of succulent dried fruit, lightly roasted malty notes and a subtle yet assertive bitterness. 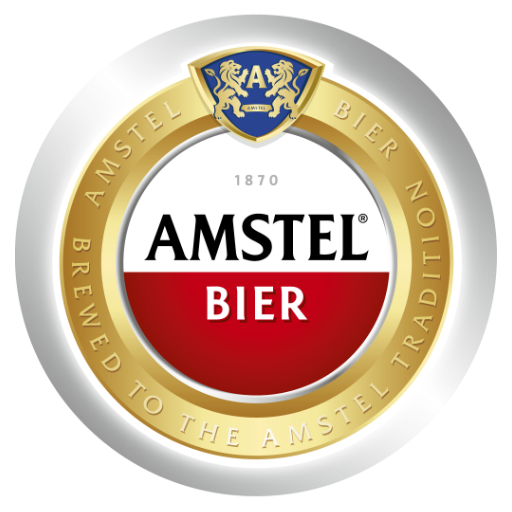 The bitterness remains into the finish with dry fruity notes which implore the drinker to go back for more.” Stuart Howe, Head Brewer. 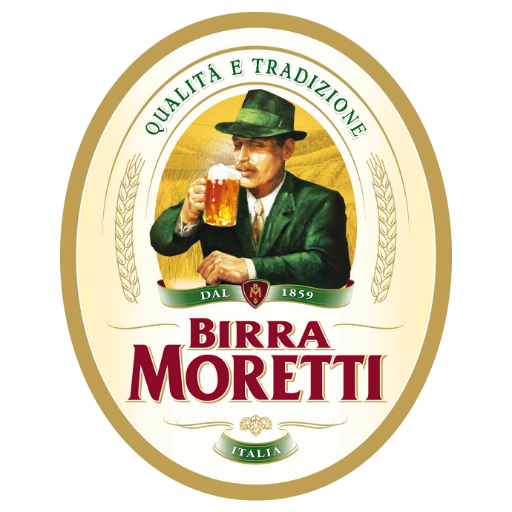 A light-coloured lager style, it presents full malt character with a balanced clean hop bitterness. 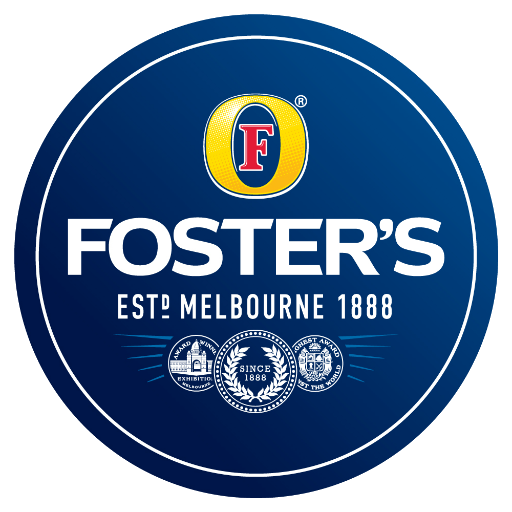 Combined with a slightly hoppy, but yeasty/malty nose, Foster's lager is a full bodied beer with excellent drinkability. 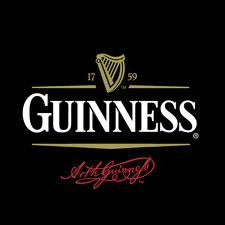 Unmistakeably GUINNESS®, from the first velvet sip to the last, lingering drop. And every deep-dark satisfying mouthful in between. Brewing beer is a 100% natural process. 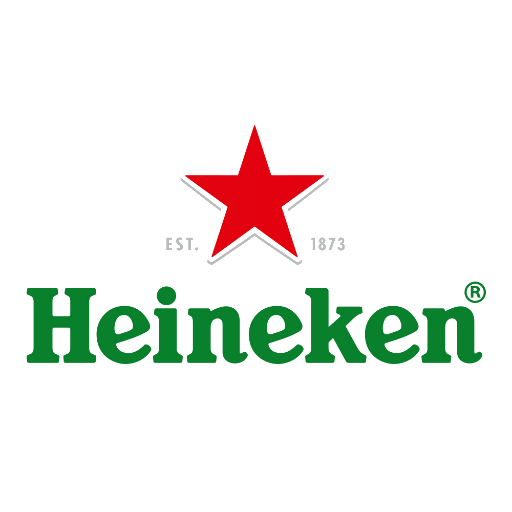 Heineken beer is made from the purest ingredients. The resin from the female hop flower cones is used to help balance the sweetness of the barley with a refreshing bitterness. 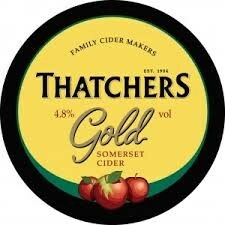 The boffins say it has a distinct cereal character, with malty, caramel notes being complemented by some fruitiness. But we just think it’s a right good pint. A scent of caramel, light fruits and roasted malt hints, tastes slightly sweet, summer fruits and has a hoppy dryness. Tribute is an easy drinking pale ale. Fresh, Orange, Grapefruit The zesty orange and grapefruit flavours are balanced with biscuit malt. 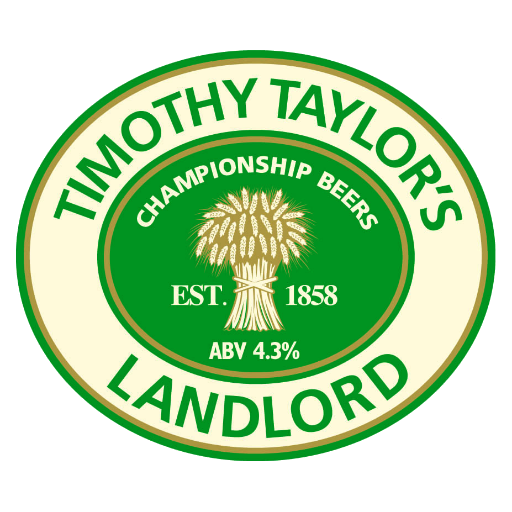 The beer of South West sport, Tribute has high profile shirt sponsorships with Somerset and Gloucester CCCs as well as close relationships with both Football League clubs Plymouth and Exeter City. 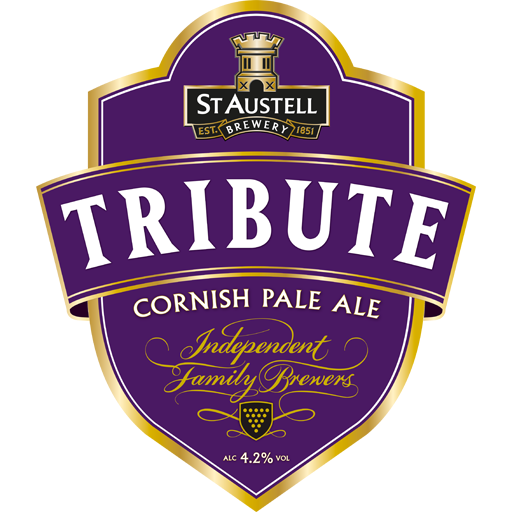 Tribute is also the Official Beer of South West Rugby and supports many rugby teams in the region with shirt sponsorships, plus it is the main sponsor of the Cornwall RFU whose teams are the current County Champions and holders of the Bill Beaumont Cup. We were also thrilled in 2015 for Tribute to be the main sponsor of Bristol Balloon Fiesta and in 2016 Tribute will again be a high profile partner of this wonderful event. All told, there is plenty to look forward to for Tribute in the coming year. 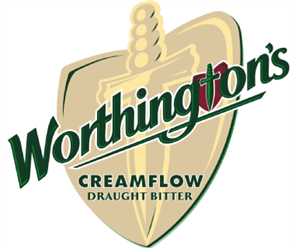 It pours with a luxurious creamy swirl created by the thousands of tiny bubbles that set it apart from the rest of the Worthington’s ales family. 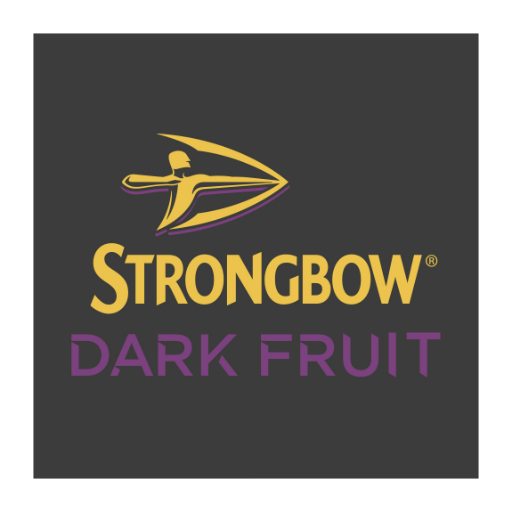 Harnessing the crisp, masculine refreshment of Strongbow Original, Strongbow Dark Fruit offers an easy-drinking combination of Strongbow cider, cut with black currant and blackberry juices.